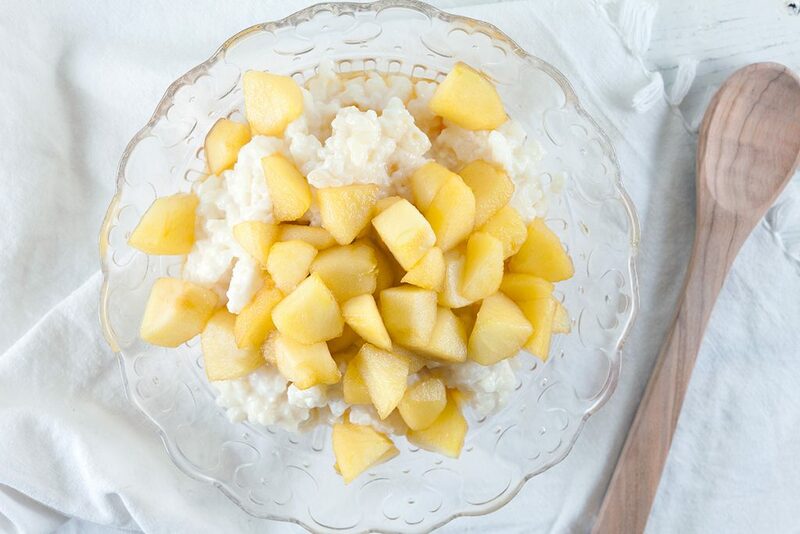 This easy apple rice pudding is a lovely breakfast, but can also be served as a dessert. Apples with caramel, vanilla and creamy rice, mm! A classic Dutch-Indonesian thousand layer cake a.k.a. 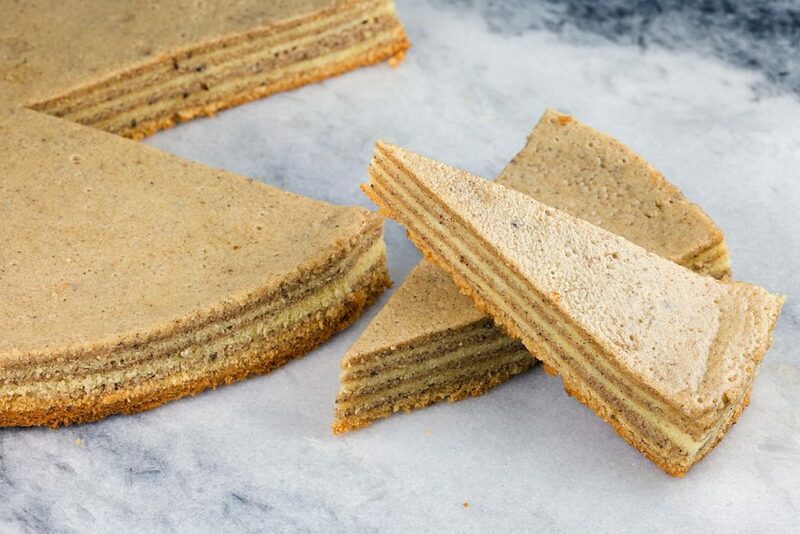 spekkoek with delicious thin layers of vanilla and spiced cake, absolutely worth it! 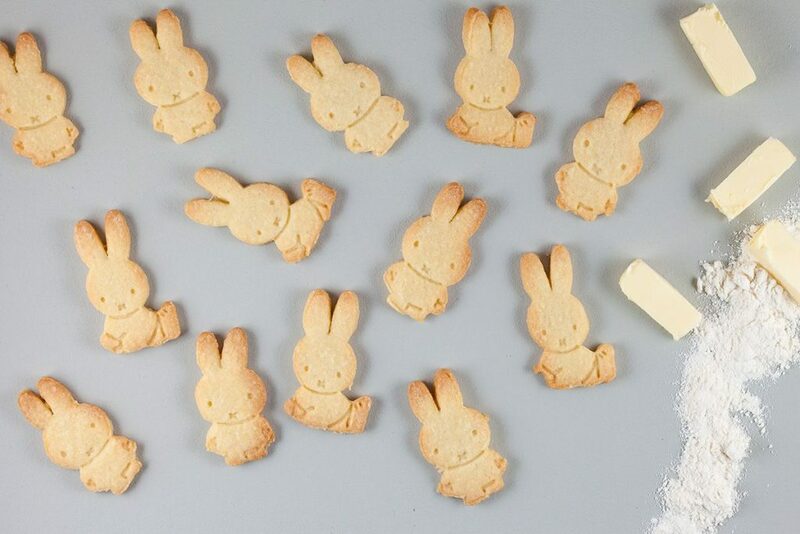 Zandkoekjes are easy little cookies everyone should make some day. Very easy to make into any shape you want! 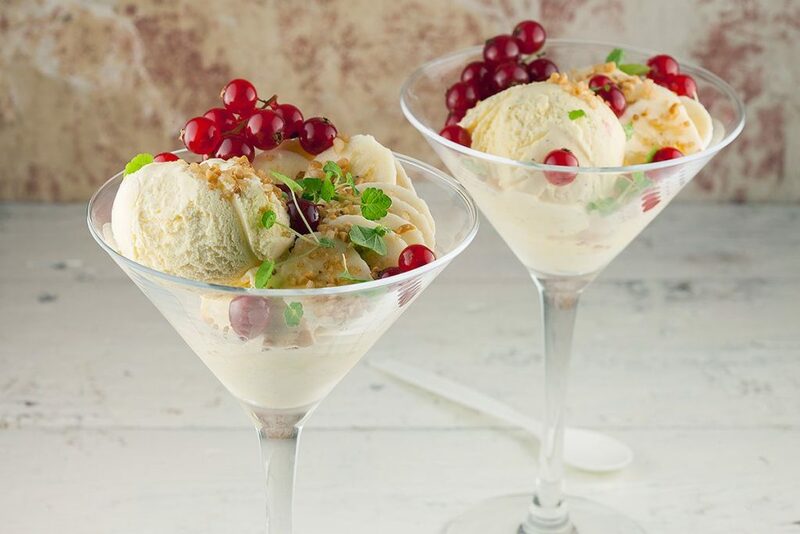 Rhubarb is a delicious versatile, sweet and sour vegetable. 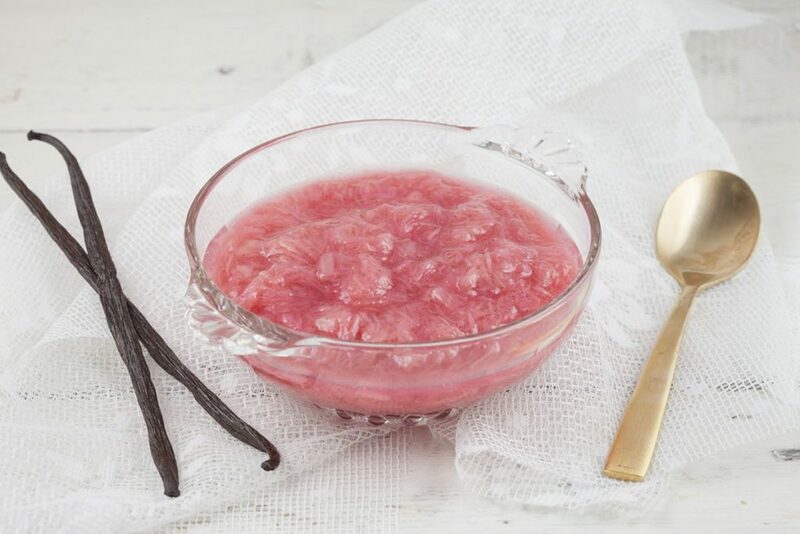 Try our rhubarb compote with vanilla to go with yogurt or all kinds of desserts. 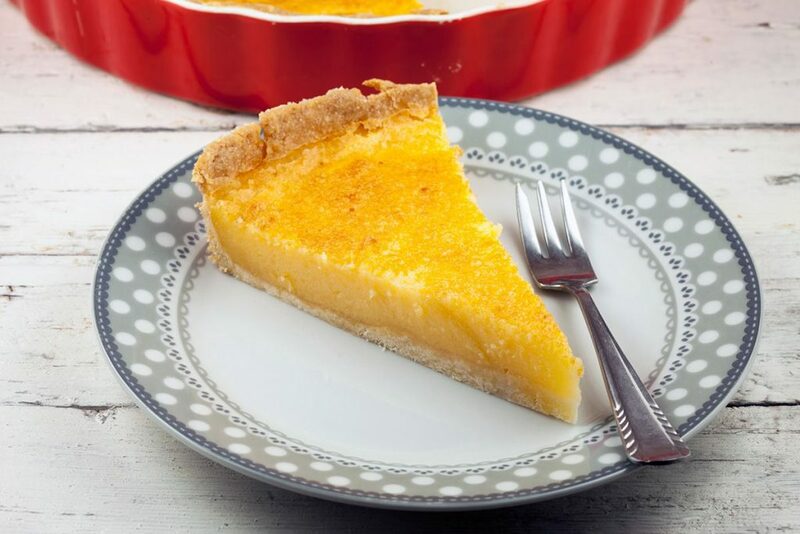 A buttermilk lemon pie is soft and full of flavor by adding eggs, butter and more. 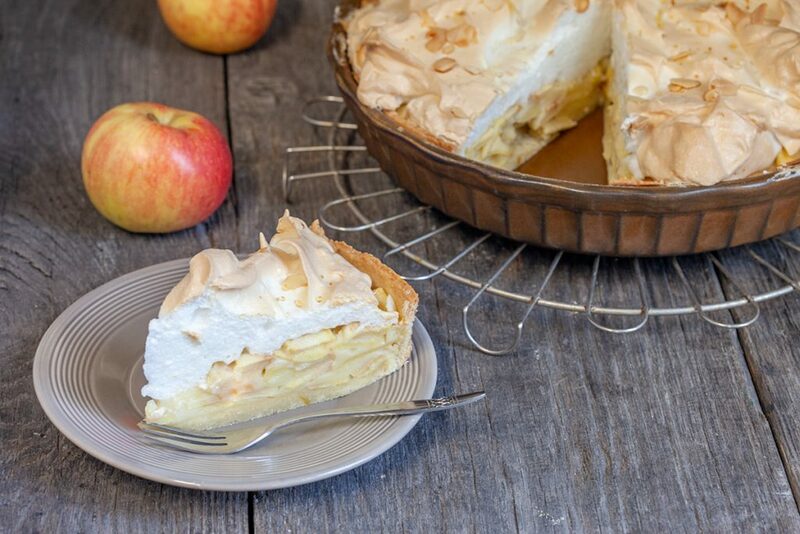 With a delicious and easy homemade pie crust. 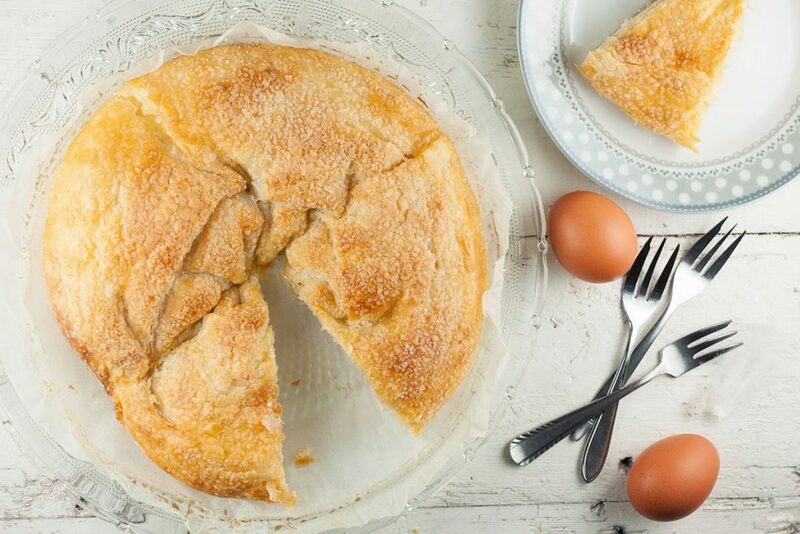 This delicious and flaky vanilla cake with Romanian cheese is a traditional Romanian delicacy. 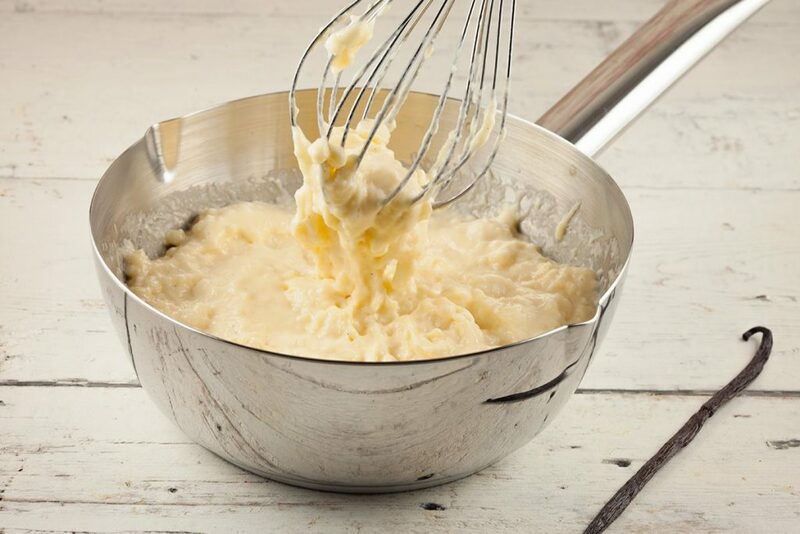 You can also use ricotta or any other fresh cheese. 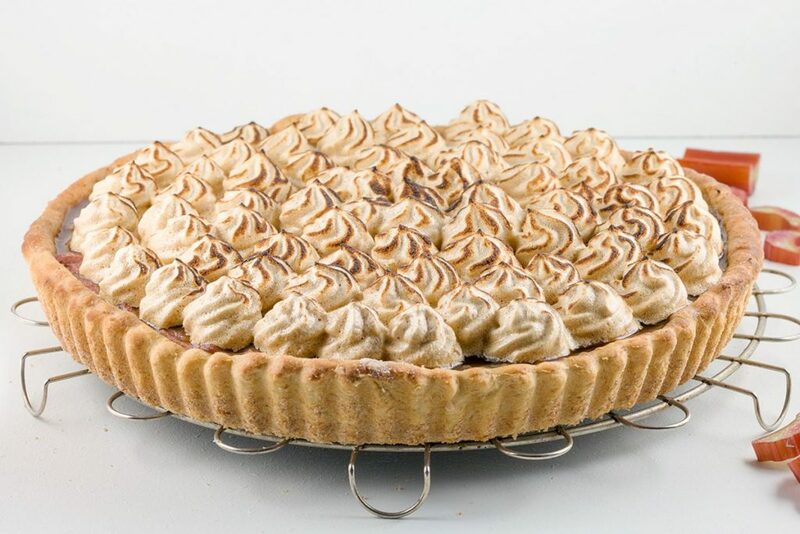 Ever heard of boterkoek? 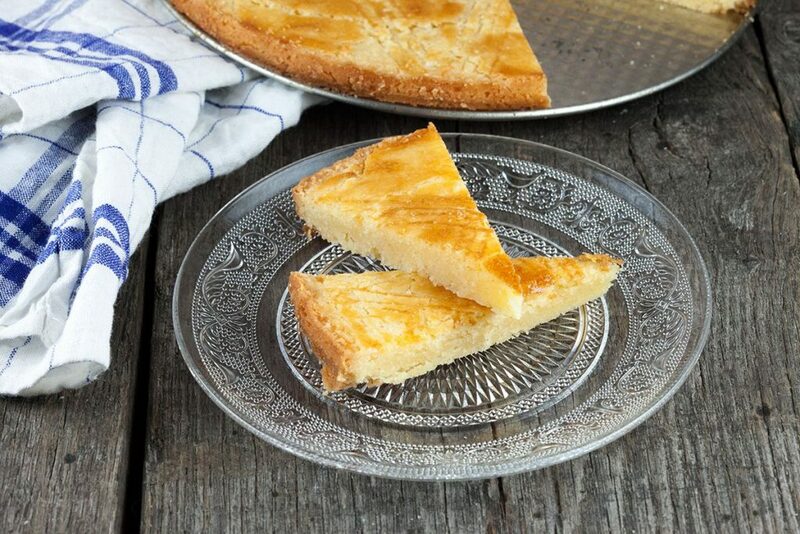 It’s a very easy to make Dutch butter cake using only a few ingredients. 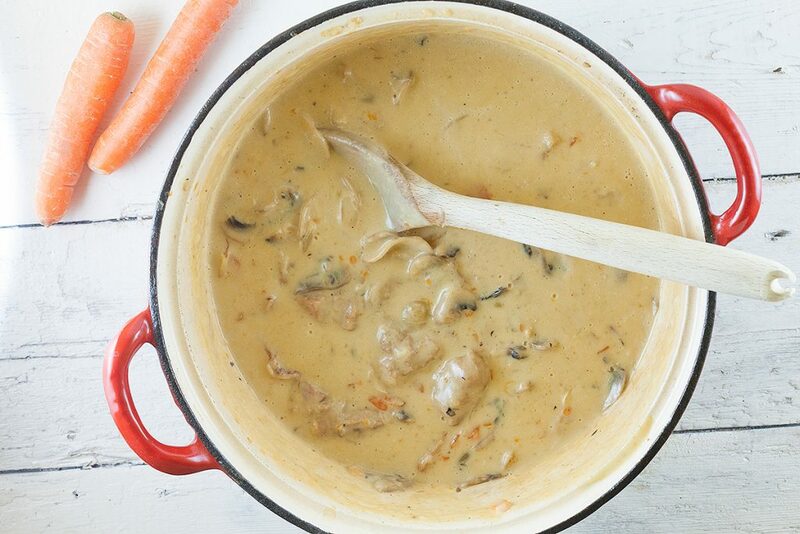 Recipe for 8 people, ready in 40 minutes.